Happy Friday and Weekend Project! Happy it's friday! 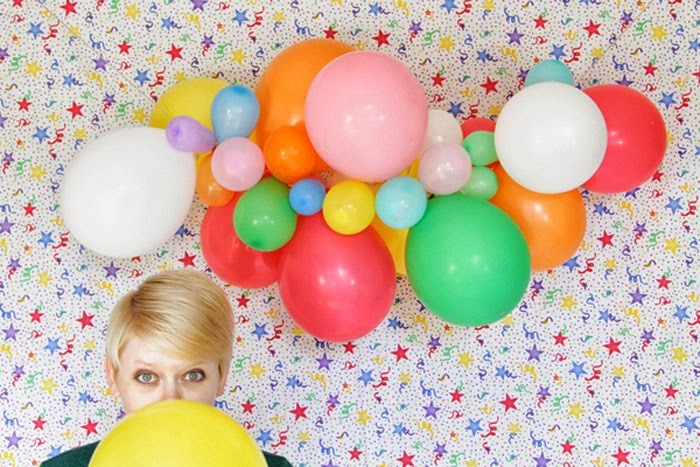 And what better way to kick off the weekend than with a cute DIY which includes balloons! Caught this one over at Hands Occupied (a blog based out of Chicago) and had to share such a fun idea for a weekend party project! And super duper easy! Click here for the how-to! Have you seen our new Etsy Pages page? Click HERE to see!